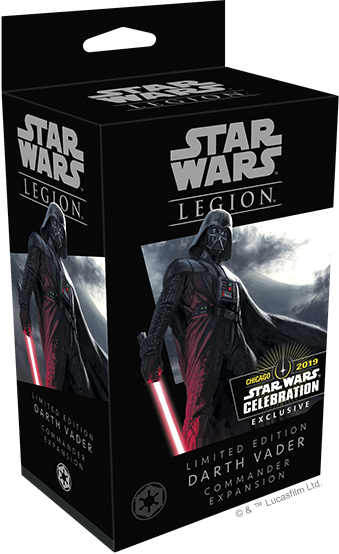 Fantasy Flight Games is proud to announce the Limited Edition Darth Vader Commander Expansion for Star Wars: Legion, available exclusively at Star Wars Celebration 2019! Fantasy Flight Games will be hosting its own panel offering a closer look at the process behind bringing Star Wars to life in all of our tabletop games. Join us at 11 a.m. on Saturday, April 13, at the Twin Suns Stage for this! Special guest Mark Sorastro of Sorastro's Painting will be hosting a panel on painting miniatures from our Star Wars games. 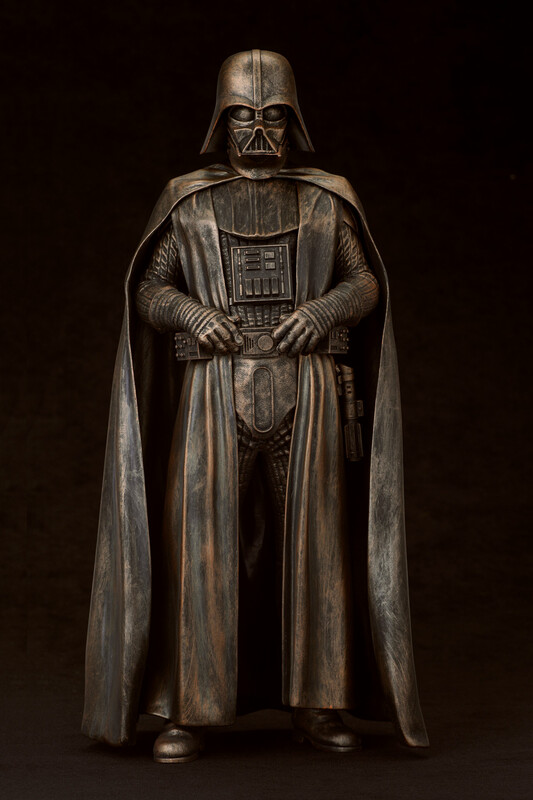 Join us at 1:30 p.m. on Sunday, April 14, at the Collector's Stage for this! Mark Sorastro will also be holding painting tutorials throughout Star Wars Celebration, inviting new and experienced painters alike to paint miniatures from their favorite games, including Star Wars: Legion and Imperial Assault. 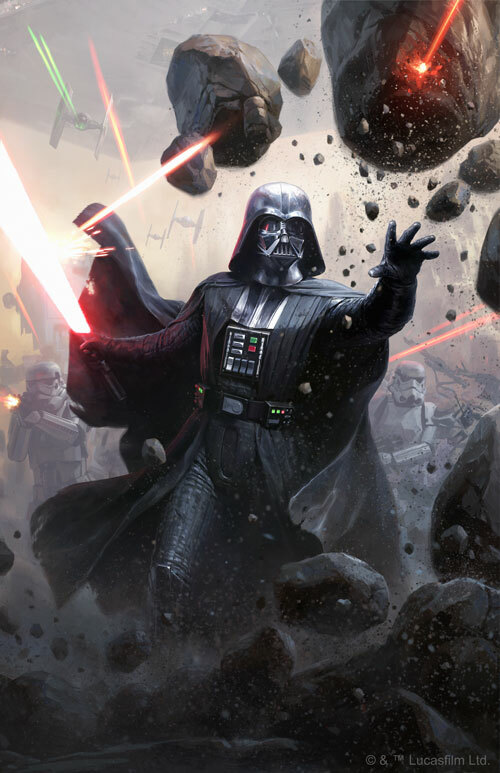 Artist Darren Tan will be on hand signing an exclusive Star Wars Celebration art print! 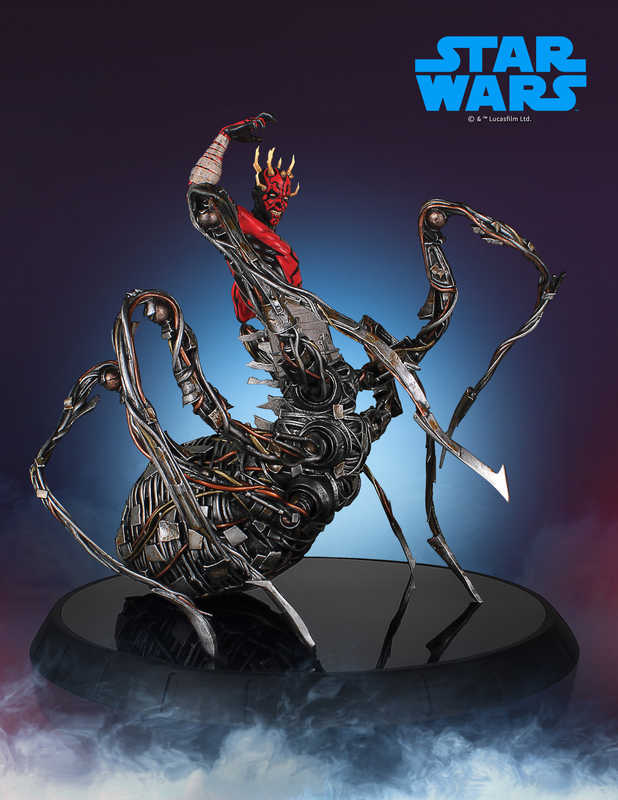 In addition to Tan, other artists will also be signing their work from all our Star Wars games throughout the event. 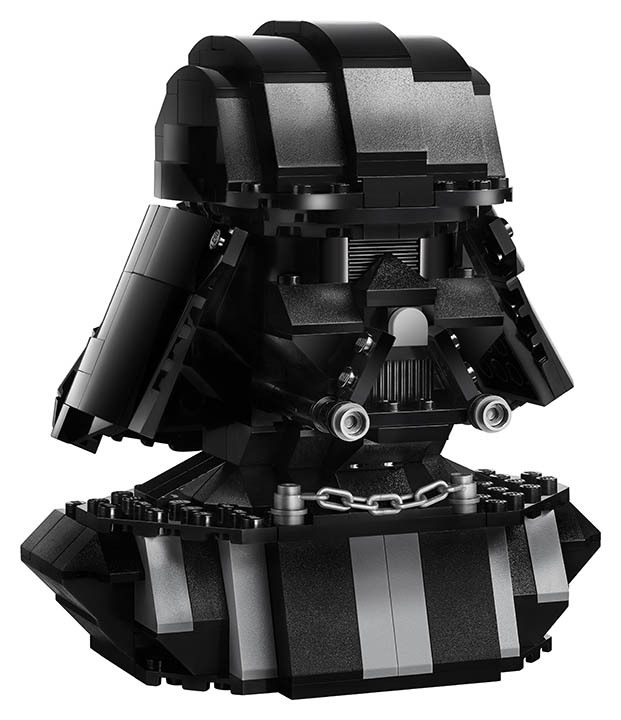 "LEGO has crafted a special brick bust in the visage of the mask of Darth Vader, with limited availability at Target." The Exhibitor Exclusives Lottery will open on Tuesday March 26th and end on Tuesday April 2nd. 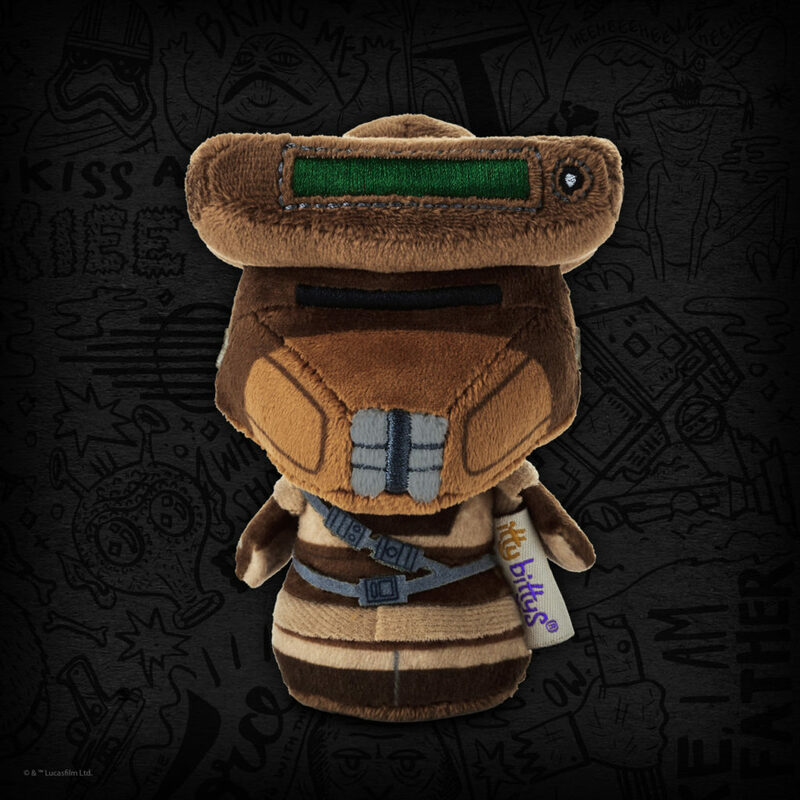 Fans will be able to enter and manage lotteries for these exhibitor exclusives through the official Star Wars Celebration mobile app (coming soon!) 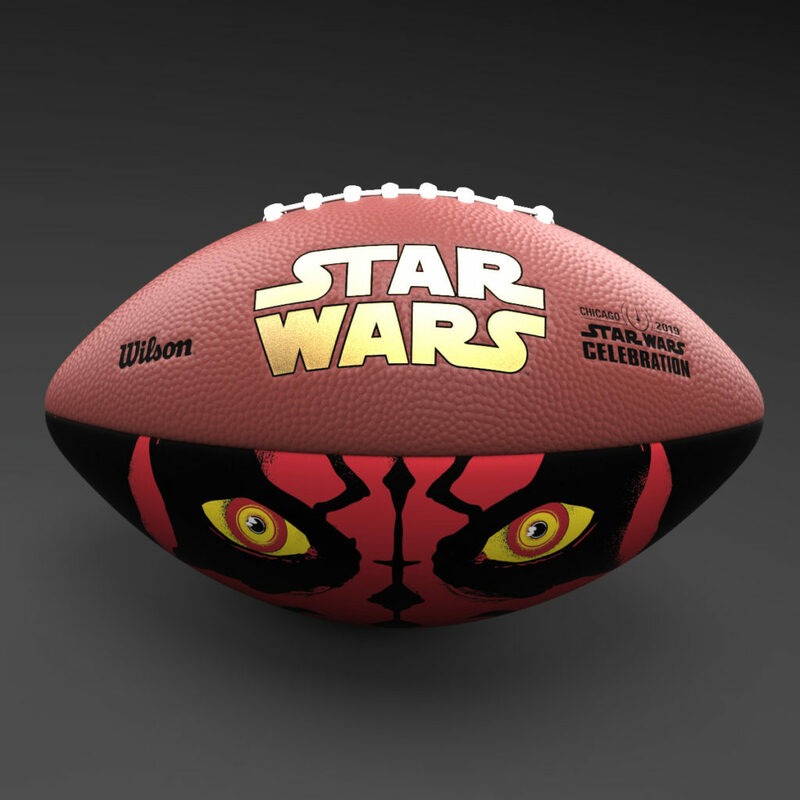 and Celebration website. The Exhibitor Exclusives Lottery will open on Tuesday March 26th and end on Tuesday April 2nd. Fans must enter the lottery before midnight central time on Tuesday April 2nd. When a fan enters the lottery has no impact on their chance of winning a lottery. Fans that have won an exhibitor exclusive lottery will be notified by Thursday April 4th. Check out the details below about exclusives from Funko, Hasbro and Lego. 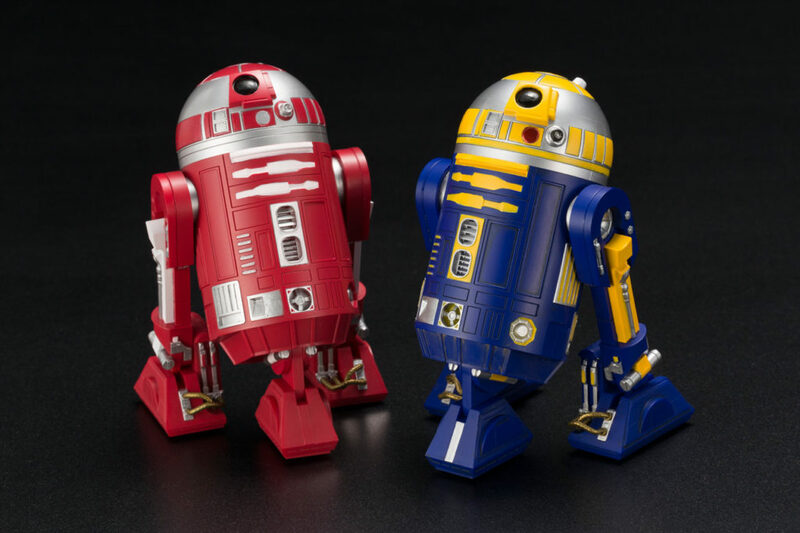 Funko has given a special chrome blue treatment to six of its character sculpts in the POP! line. The bobblehead line will is also releasing new Funko POP! 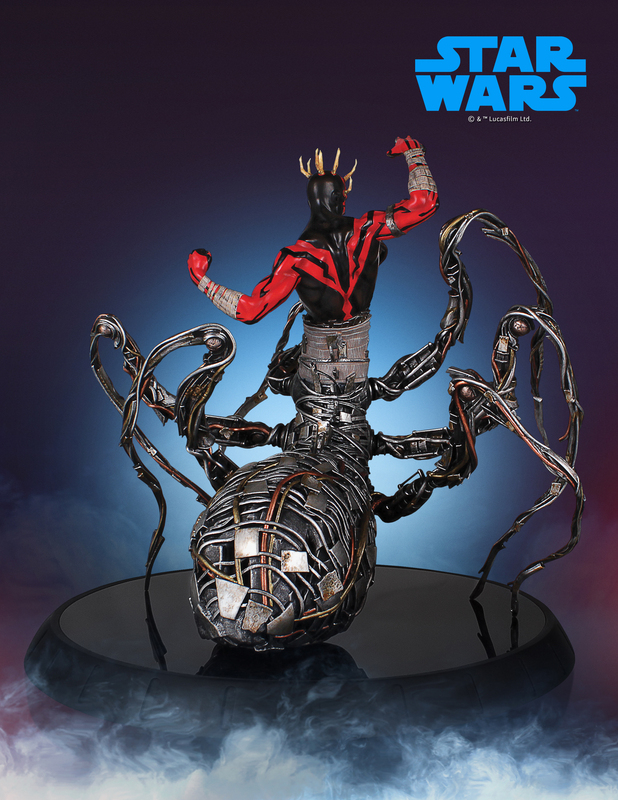 figures of Watto and Darth Maul. 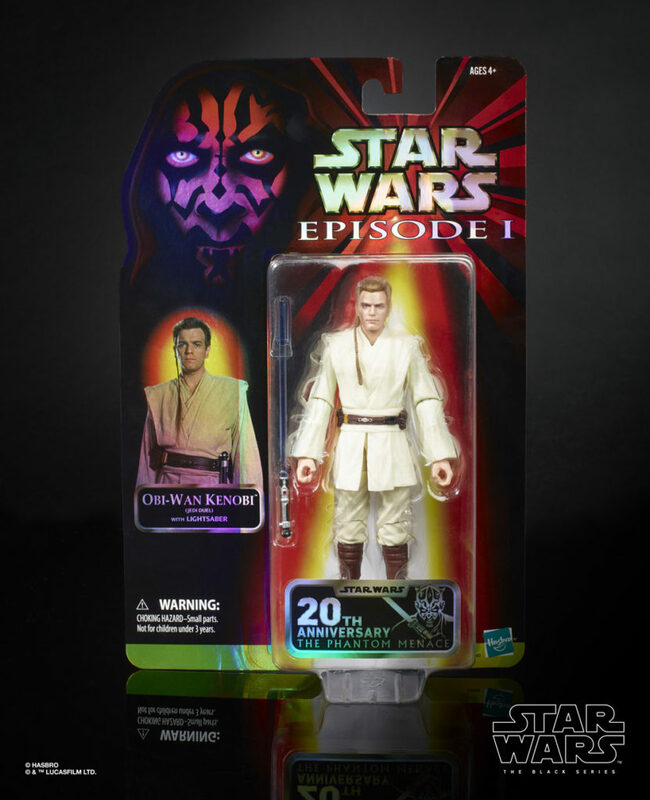 Hasbro will celebrate the heartbreaking duel between Darth Maul and a young Obi-Wan Kenobi with a pair of 6-inch Black Series figures on special cardbacks. 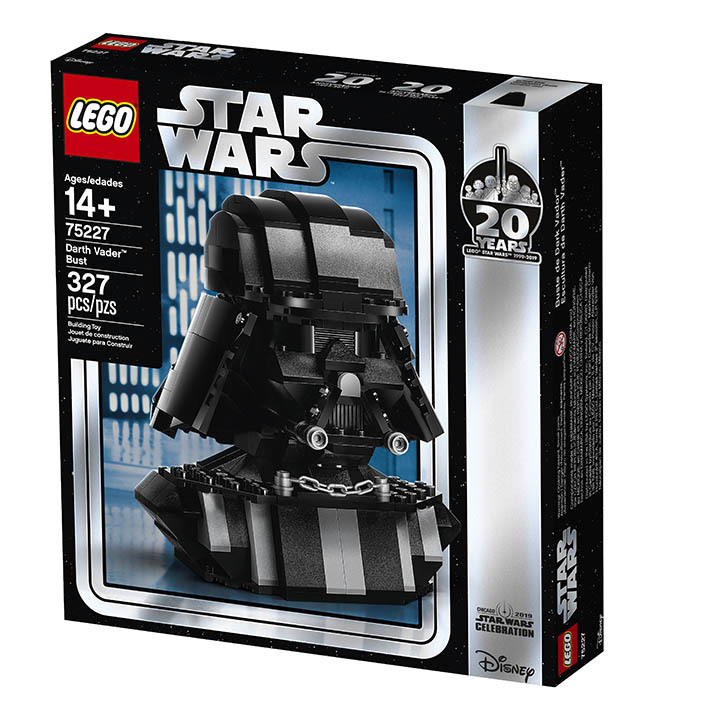 Hasbro Pulse Premium members convention perk! 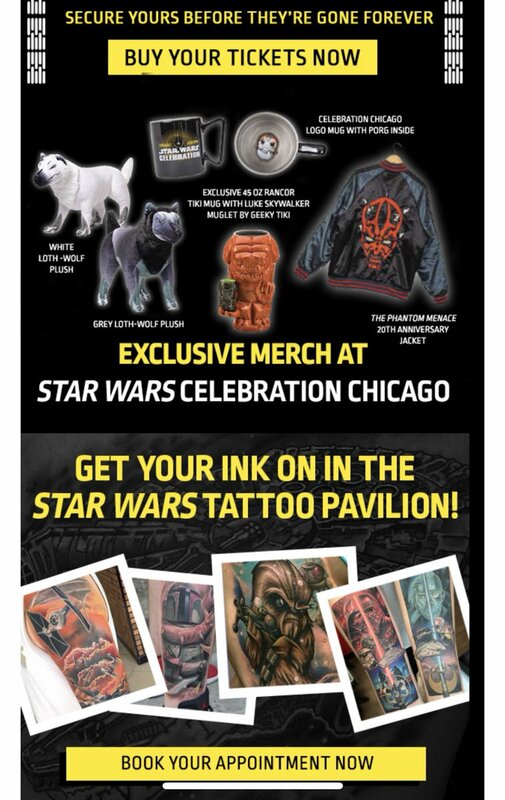 Headed to Star Wars Celebration in Chicago? 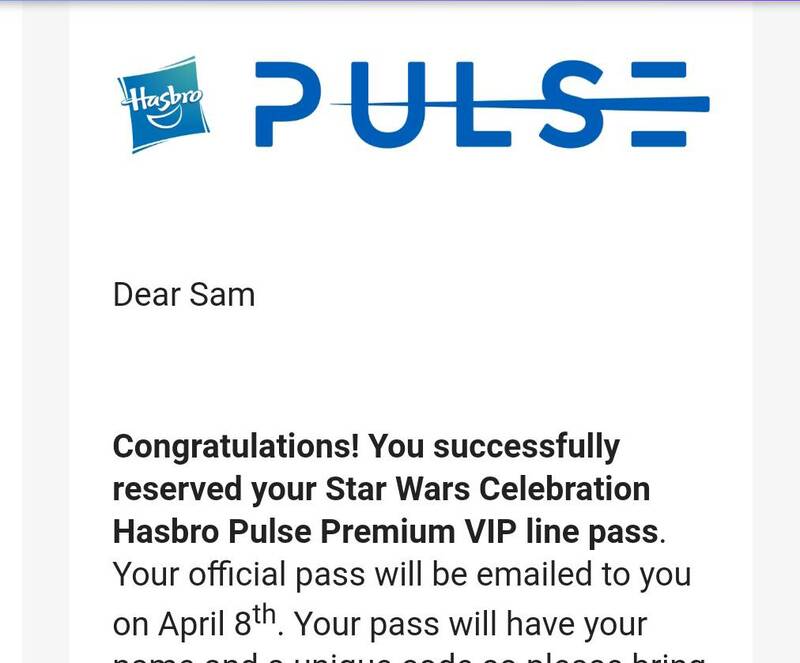 Reserve by April 1, 2019 for access to the VIP line at the Hasbro Pulse booth. Limited spots available. Hasbro Pulse Premium Members Only. We'll send you a confirmation email by April 10, 2019.
edit: (from email rec'vd at 8 am). The form only asked for name and email address associated with HPP. No date or times to select. 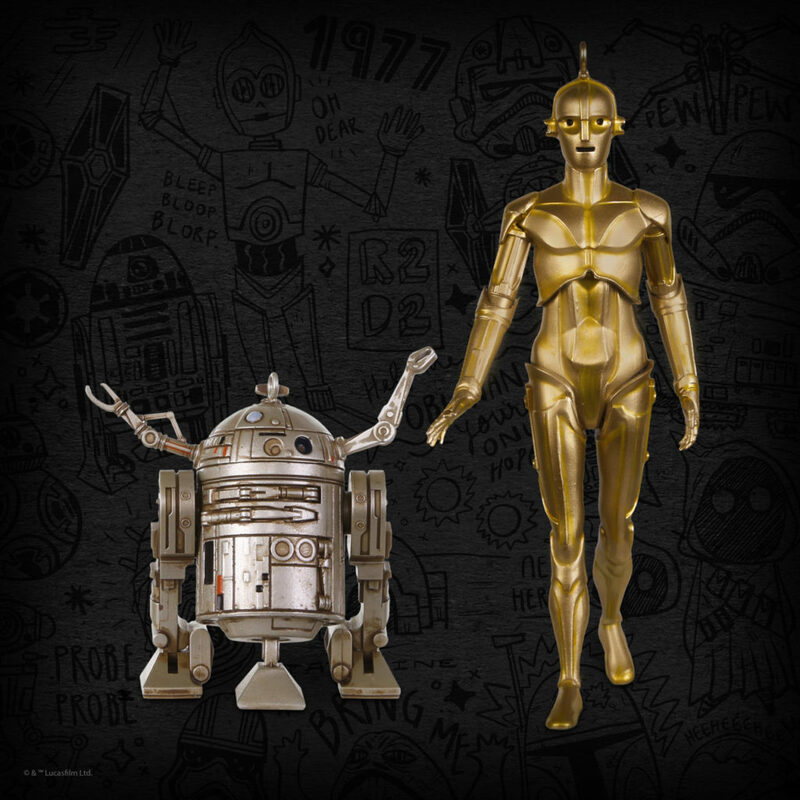 Star Wars Celebration Reservations are now closed. Wow! 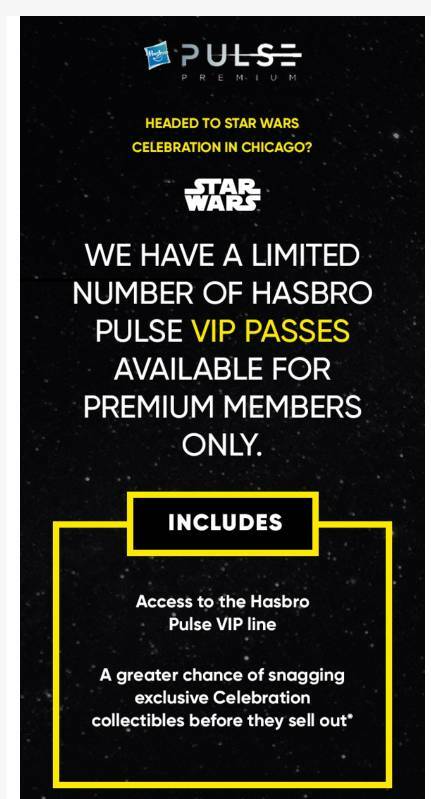 Hasbro Pulse Premium VIP access passes went fast. We are now sold out. 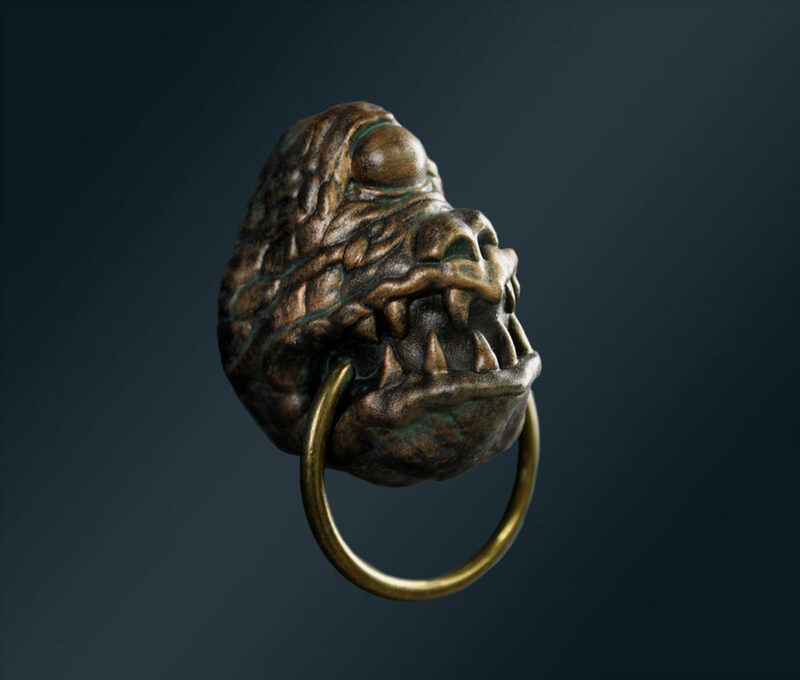 Please check out the official event site for more information. And stay tuned - more Premium Perks to come. If you were quick enough to reserve a slot, we can’t wait to see you in Chicago. Be on the lookout for an email confirmation from us prior to April 10th, 2019. 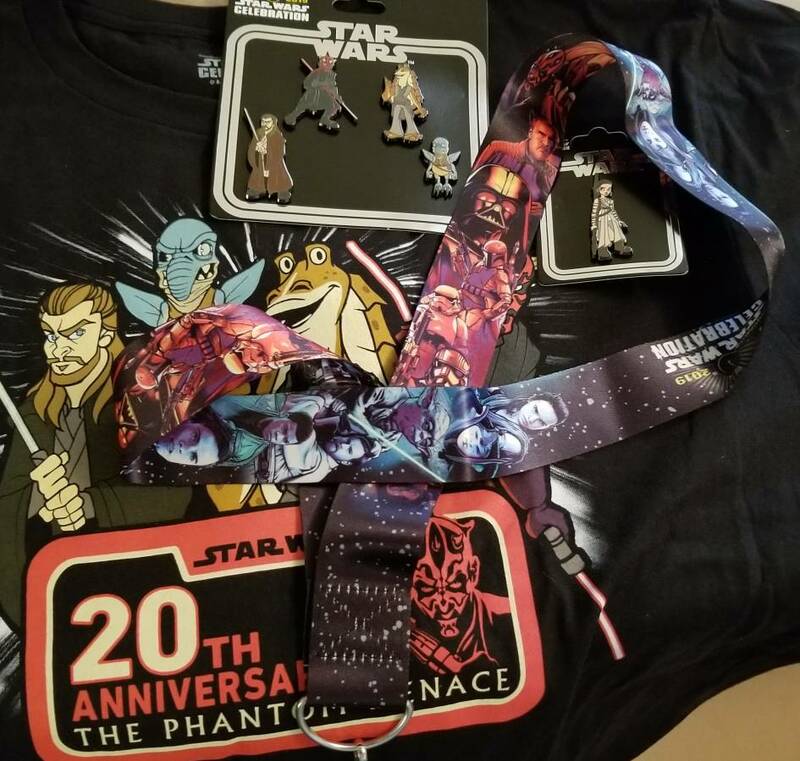 I started to collect the 8-bit pins last year and would definitely love to add Ahsoka Tano pin to my collection. 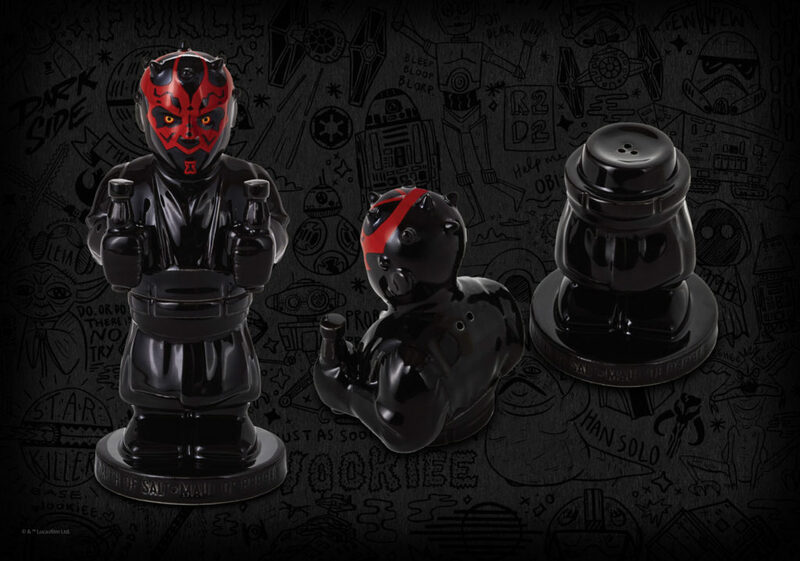 First revealed in our interview with Topps Star Wars Authentics Manager Mark Von Ohlen (listen HERE) each signing guest in autograph hall will have an exclusive Celebration photo on their table. Fans can choose these photos, which feature the Celebration logo, at no additional charge above the price of the autograph. Please note each signer will have a very limited number of these photos so plan your collecting accordingly. 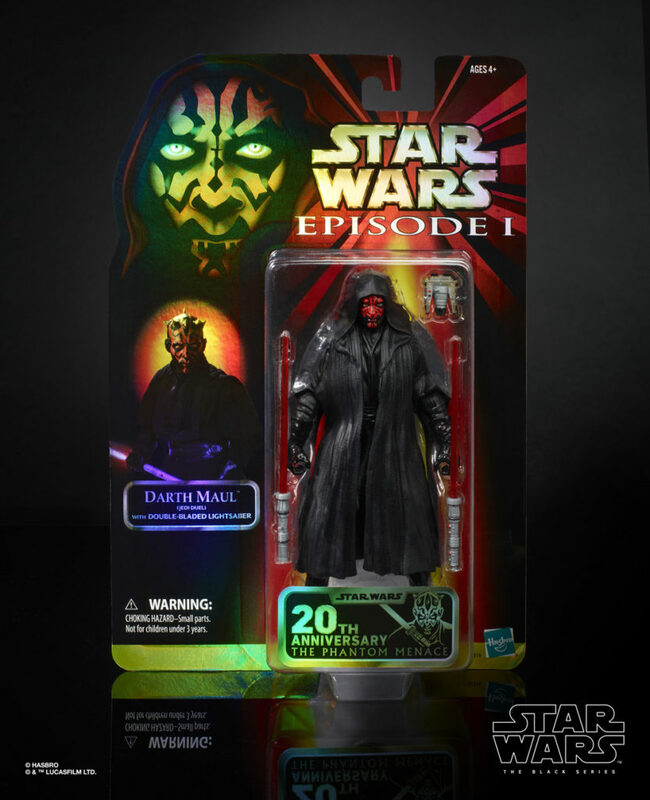 Star Wars Autograph News is very happy to present these exclusive photos for the very first time. There are a few images not present here as they are still in the approval process and will be released later this week. 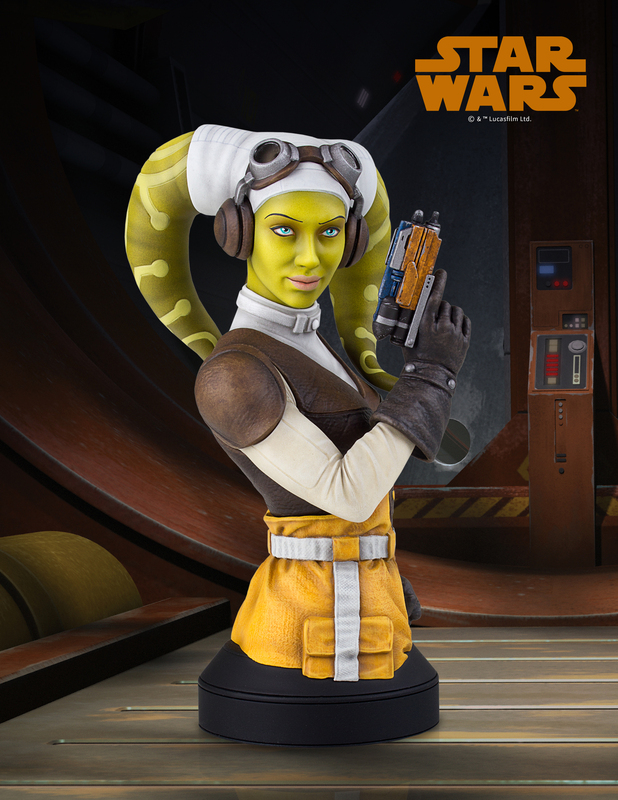 In addition to character images, signers from Star Wars: The Clone Wars, Star Wars Rebels and Star Wars Resistance will have the following exclusive group images on their respective tables. "Lotteries for all exhibitor exclusives will open on Wednesday, March 27th and close on Wednesday April 3rd." Lotteries for all exhibitor exclusives will open on Wednesday, March 27th and close on Wednesday April 3rd. Fans must enter the lottery before 11:59 PM central time on Wednesday April 3rd. The time in which you enter a lottery has no impact on your chance of winning a lottery. Multiple entries with the same e-mail address, confirmation number or badge activation number will be void. Entries to exclusive exhibitor lotteries are limited to up to the number of badges associated with the order number or e-mail address you provide. You will be sent an email with a confirmation and QR code after an exclusive exhibitor lottery has been won. Please print these confirmation codes or keep them handy in your mobile device, and treat them as you would any other event ticket. These tickets will be scanned during entry at the exhibitor’s queue on the show floor. For your convenience, if you have activated your badge you may attach your panel ticket to your badge and simply use the QR code on your badge or the confirmation code in the Star Wars Celebration mobile app. Winning exhibitor exclusive lottery confirmations and QR codes can only be redeemed once, so they can’t be duplicated or shared with others. Once a QR code is scanned it is voided and may not be reused. I'm actually hoping for special access to the post-show Hasbro sale. pins and lanyard arrived today too!